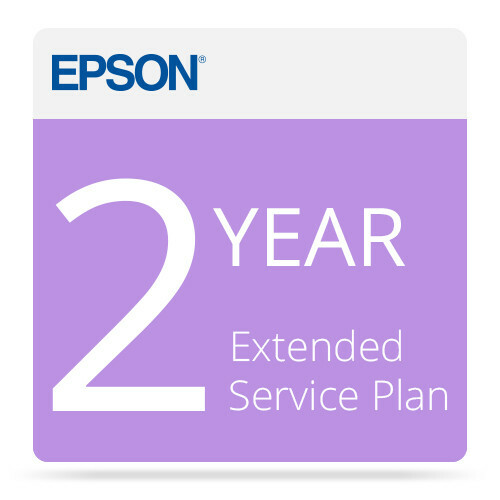 Extend warranty coverage for your printer by picking up this 2-Year Preferred Plus Extended Service Plan from Epson. This plan offers two years of additional support, enabling a total warranty period of three years. In order to activate this plan, it must be purchased during the initial one-year warranty period.